The video streaming service will air an updated version of the popular 1990s children's show in 2016. All you Arnold, Wanda and (of course) Valerie Frizzle fans, rejoice: You'll soon be able to climb back on "The Magic School Bus" again. Netflix (NFLX) is launching a new version of the Emmy-winning 1990s animated children's series that's remained wildly popular despite ending its original run more than 15 years ago. 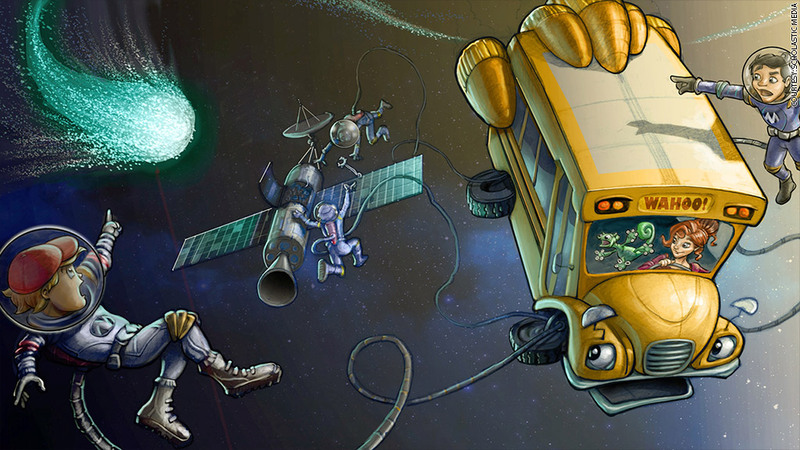 The new show will be called "The Magic School Bus 360°," and feature 26 CGI-animated episodes. It's slated to premiere in 2016 for subscribers' binge-watching pleasure. 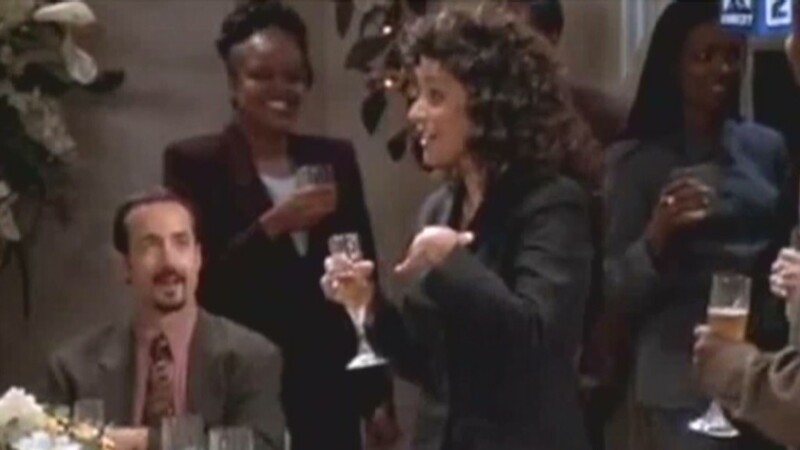 The original show debuted on PBS in 1994. It taught kids science through the adventures of whacky teacher Ms. Frizzle, her inquisitive class and the enchanted bus that took kids everywhere from outer space to inside the human body. It was big with the coveted millennial demographic in the 90's, and kids still love the show, which was in syndication until 2012. Chief content officer Ted Sarandos said it's been a "huge" hit for Netflix, which streams the original shows. Like the original, "360°" is being produced by Scholastic Media, which published the book series on which the shows are based. In addition to its new digital look, the re-boot promises to feature "the latest tech innovations such as robotics, wearables and camera technology to captivate children's imaginations and motivate their interest in the sciences," according to Netflix. Related story: Netflix's TV guru: "Don't make me wait!" Forte, who is Scholastic Media's president, said she's excited to bring back a show that fans have told her changed their lives..
"To do an animated show that has actually encouraged young people to pursue careers in the sciences or teaching makes us very, very happy." Netflix has already had huge hits with original shows like House of Cards and Orange Is the New Black. Netflix has revived other shows, producing the fourth season of cult favorite Arrested Development. Scholastic has not yet begun casting for The Magic School Bus 360° so there's no word on whether comedian Lily Tomlin will revive her award-winning role as Ms. Frizzle.